Whatever fundraising event you are organising, and whatever type of charity function you are planning to host – we have the professional flair and dedication to maximise your fundraising opportunities. We works across the UK and internationally for some of the world’s leading charities. 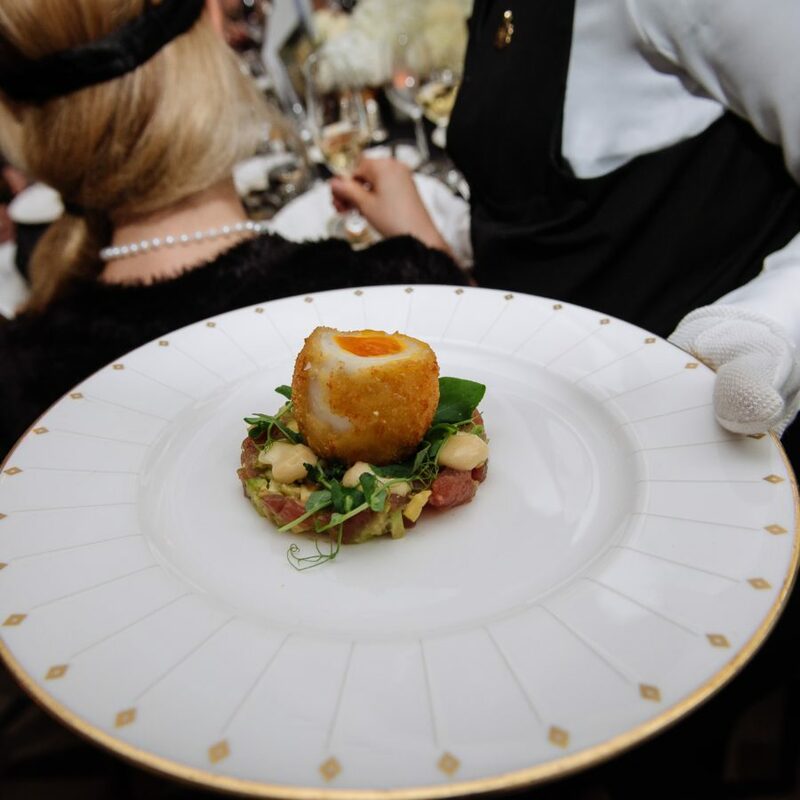 We specialise in high-end event productions & charity balls, and as a result we are regularly tasked with creating those unique, never-been-seen-before elements that really make an event utterly memorable. 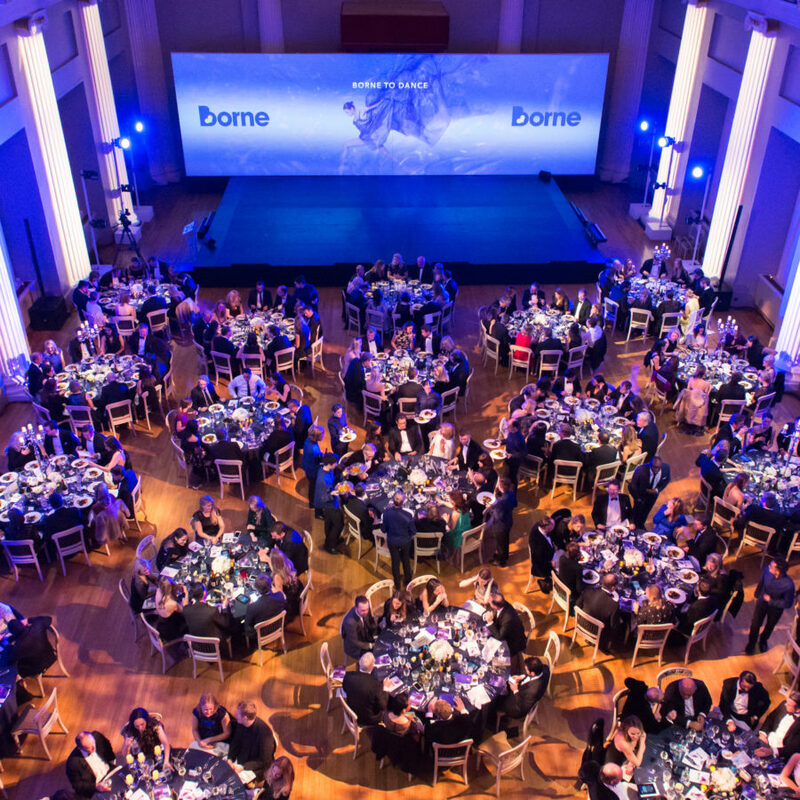 We are used to working with tight budgets, working with sponsors, and creating powerful fundraising elements – such as silent auctions, websites, celebrity auctioneers and unique branded features. 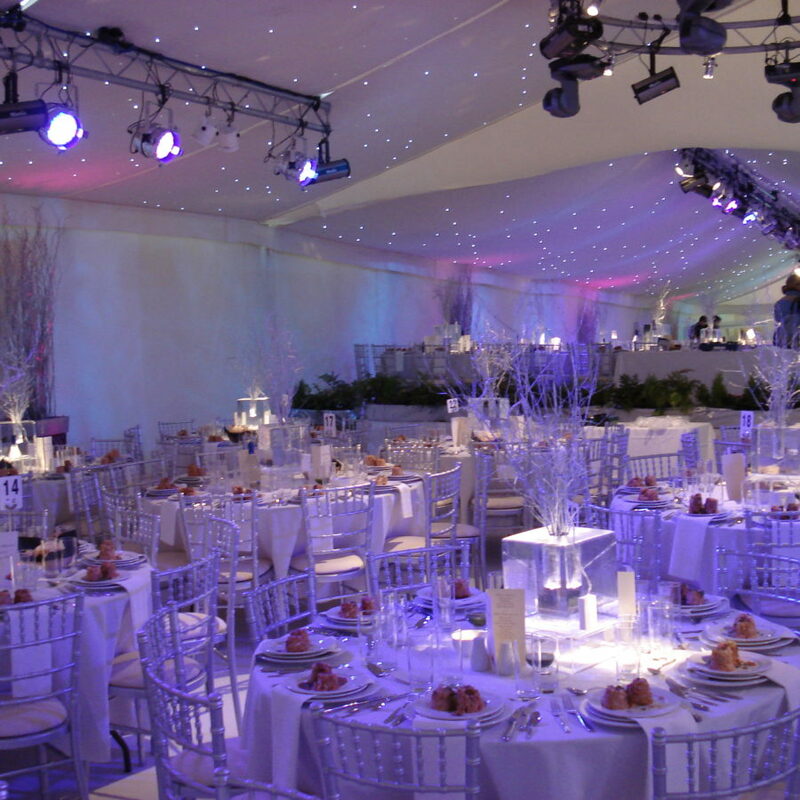 We provide logistical and full event support, organising all the elements you cannot do in-house. We work in partnership with you, using any skills and donated services you do have, to create a truly memorable fundraising event. With our expertise and track record for delivering prestigious celebrity events we guarantee to make your budget go further. 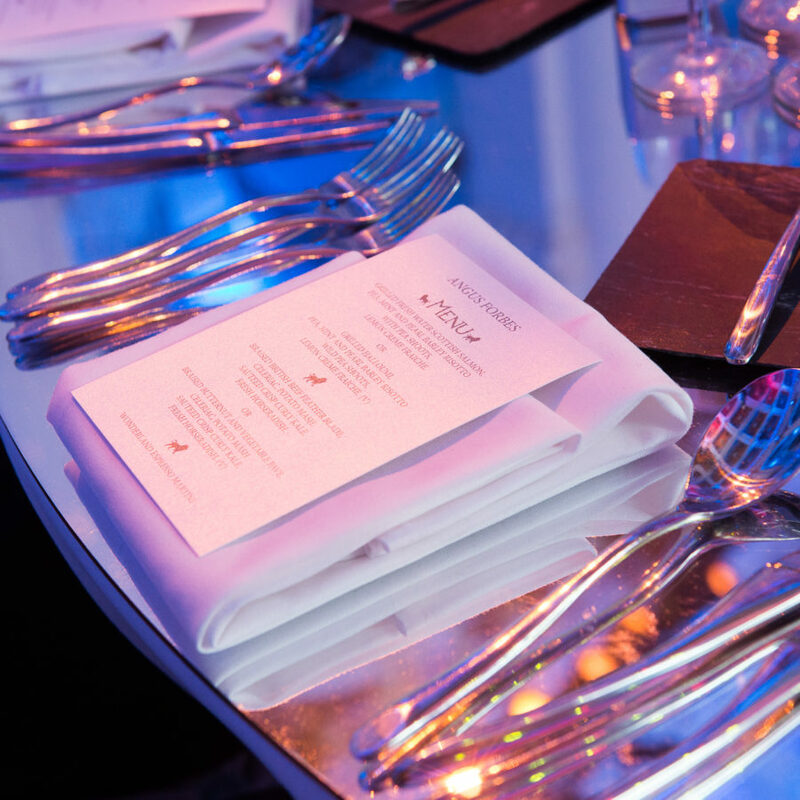 But above all, our charity event planner team will ensure your event runs smoothly from start to finish and that you not only satisfy your criteria for success, but fully exceed your fundraising targets. 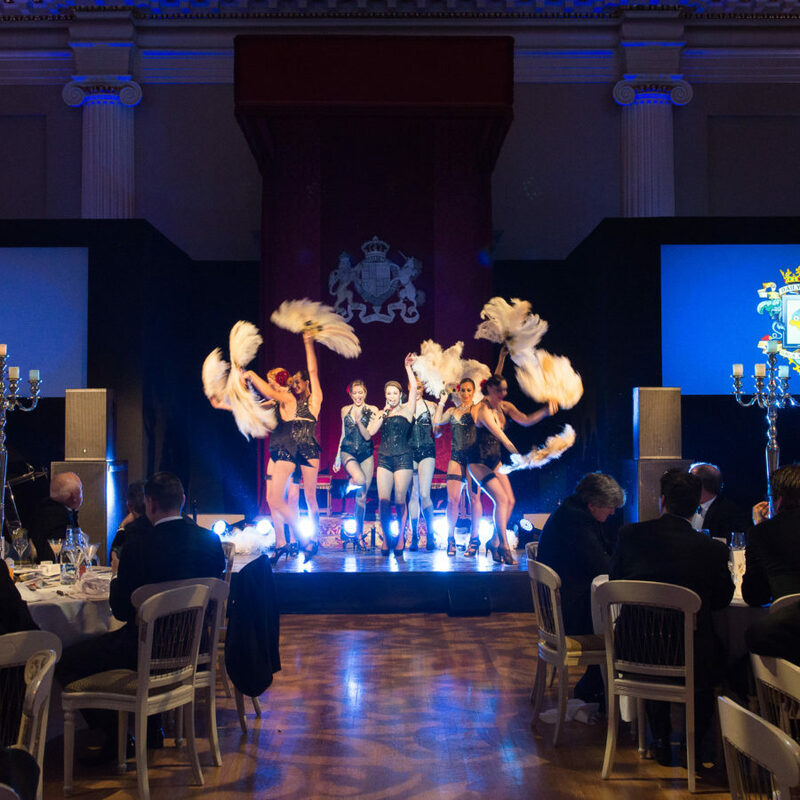 As one of the UK’s leading charity event planner, we do more than just produce outstanding fundraising functions. Discover how your dedicated charity event planner can provide you with a complete event support package for your next event. 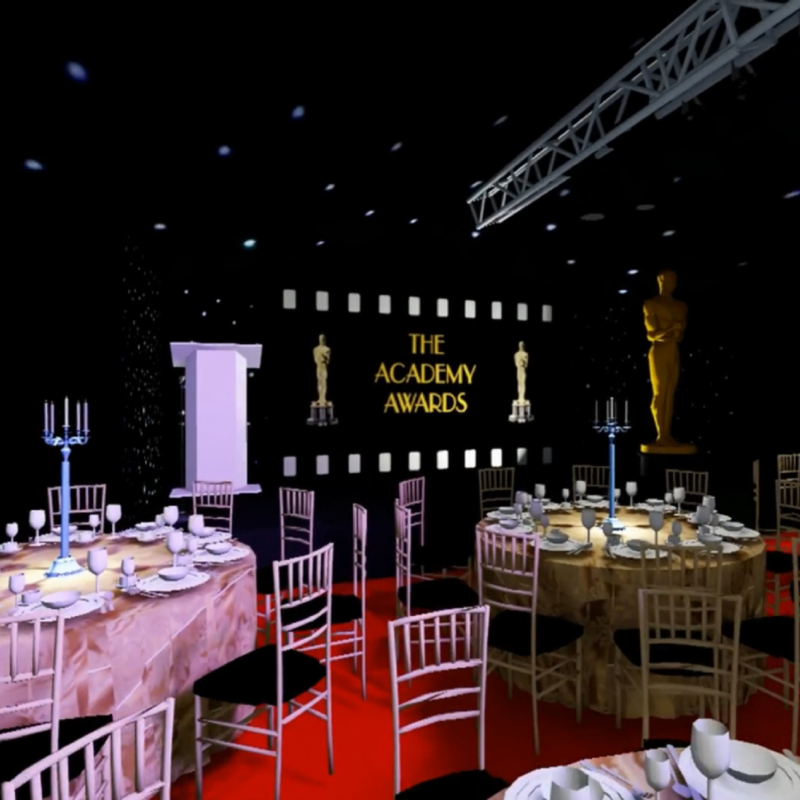 We focus on creating an amazing production and maximizing your fundraising opportunities. With years of experience organising incredible awards ceremonies, our corporate events team will organise every aspect of your event. 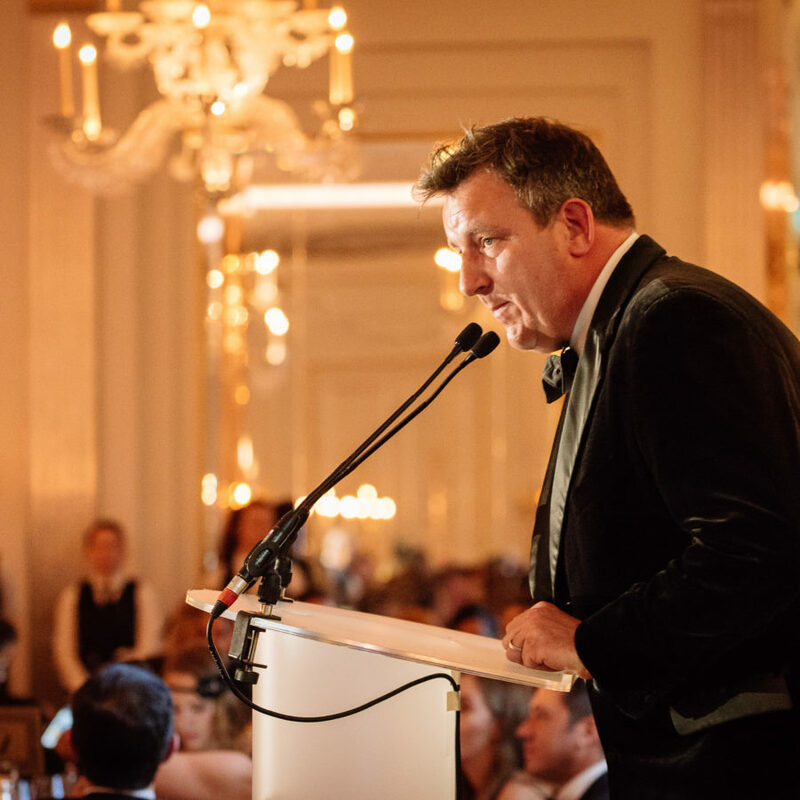 We work with you to source the ideal venue, construct bespoke stage sets, book celebrity hosts, amazing entertainment and manage the show-calling and production down to the last detail. When it comes to Christmas Parties, we offer a wide range of tailor-made party packages. We provides catering, production, djs and themed props and décor. 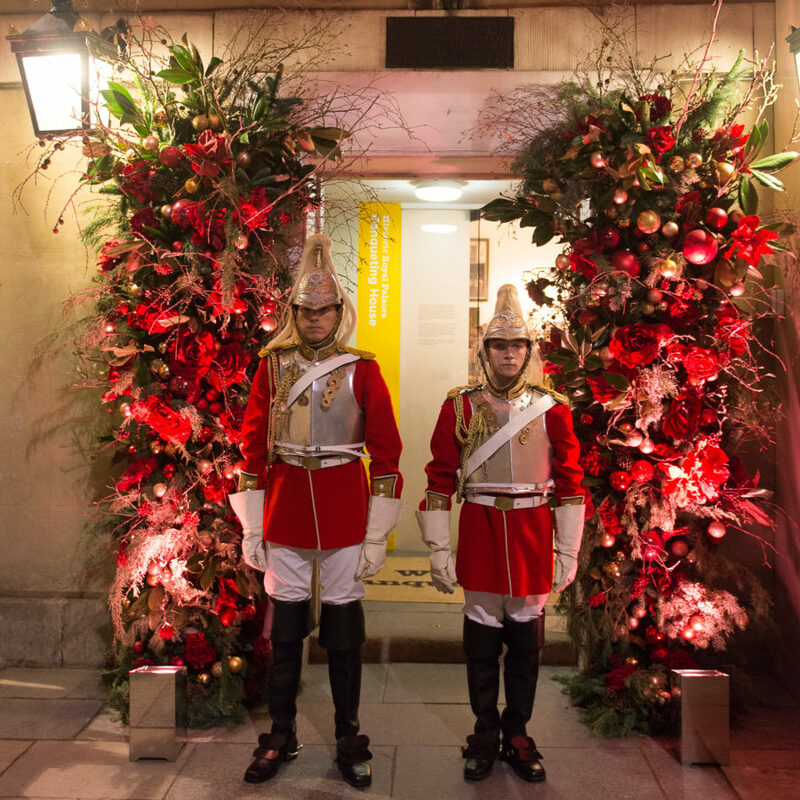 We can source and style the perfect Christmas party venue, or we can totally transform your office space for an amazing in-house celebration. 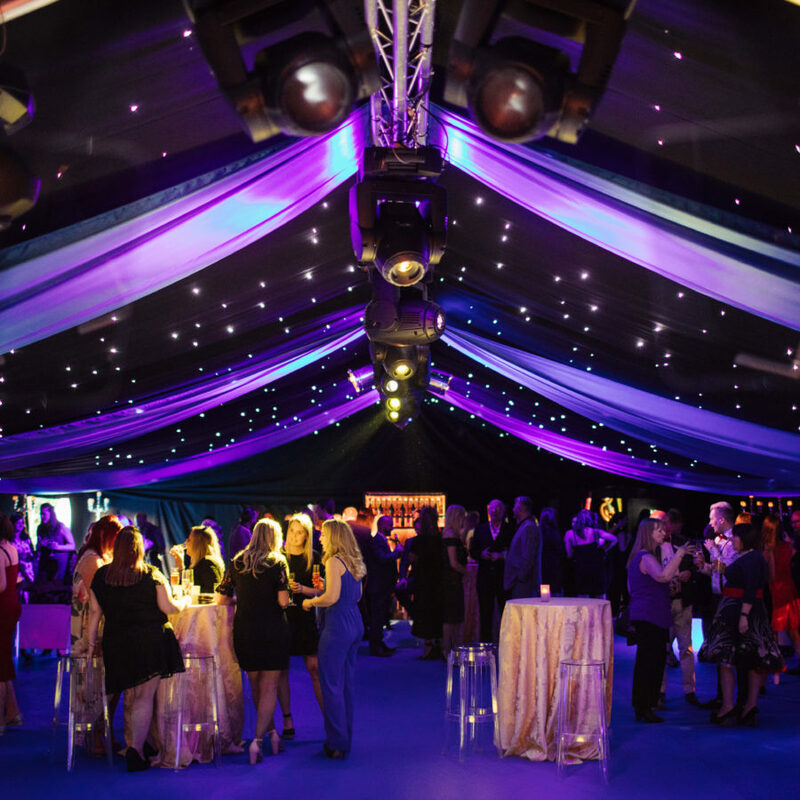 Many of our favourite charity fundraising events have taken place in a purpose built, corporate marquee. 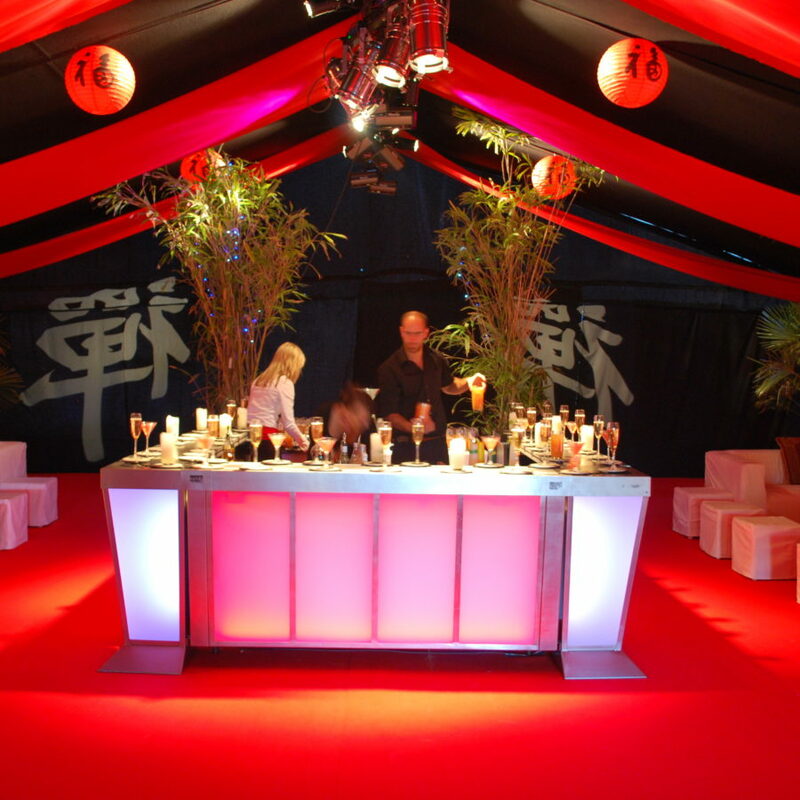 Our charity event planner team will design and build the perfect structure for your corporate event. 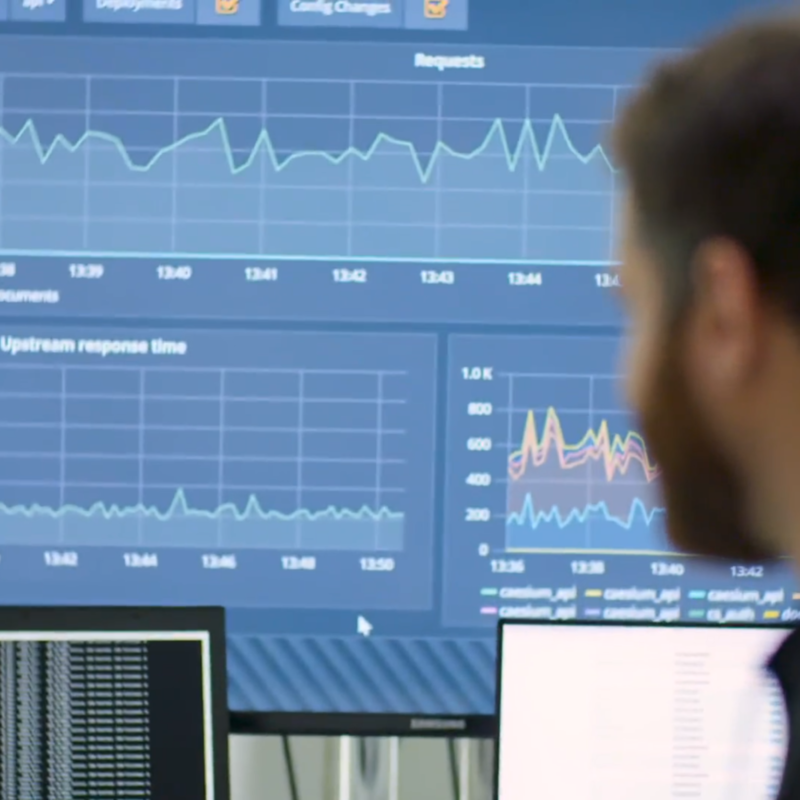 We manage every step of the process. With so many lackluster conferences, why not get the event experts to create a conference with a bit more wow-factor for your next event. 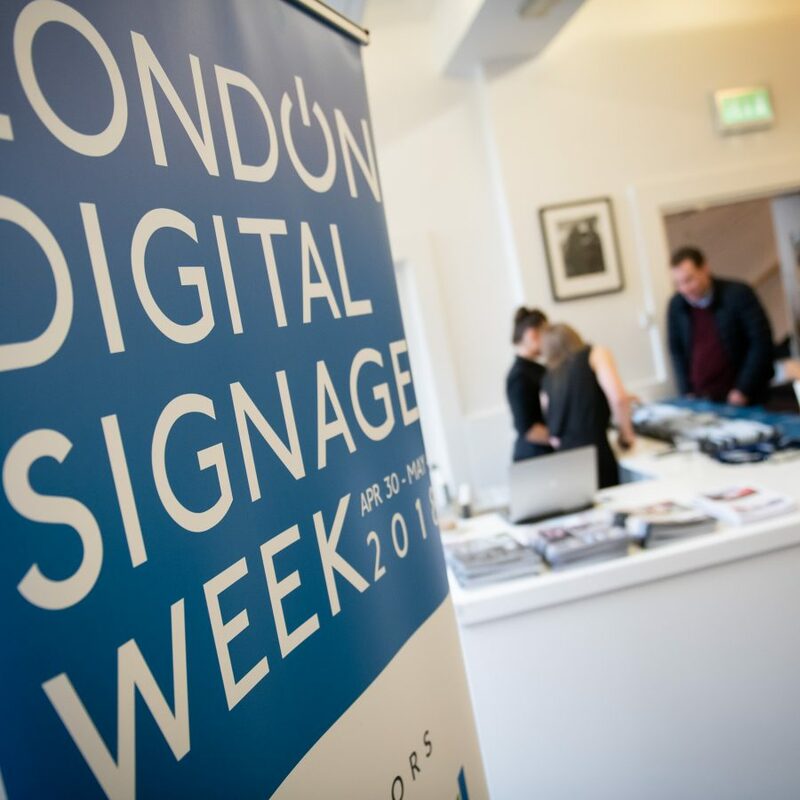 Our in-house design team can organise all of your guest registration, produce branded artwork, facilitate entertainment and co-ordinate all of your av needs. 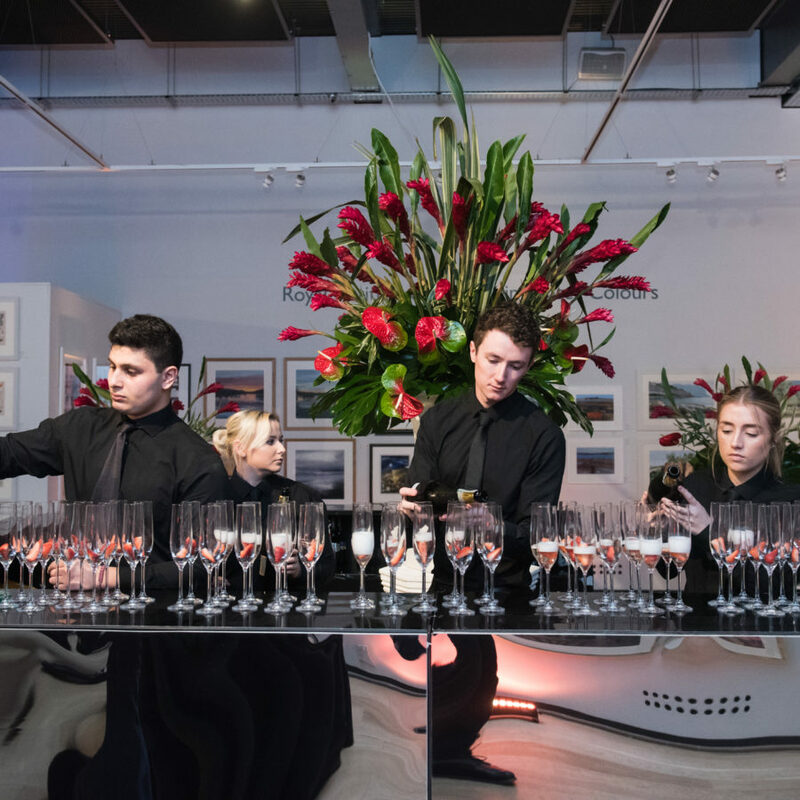 When you are looking for something exceptional, look no further than our bespoke corporate events team. 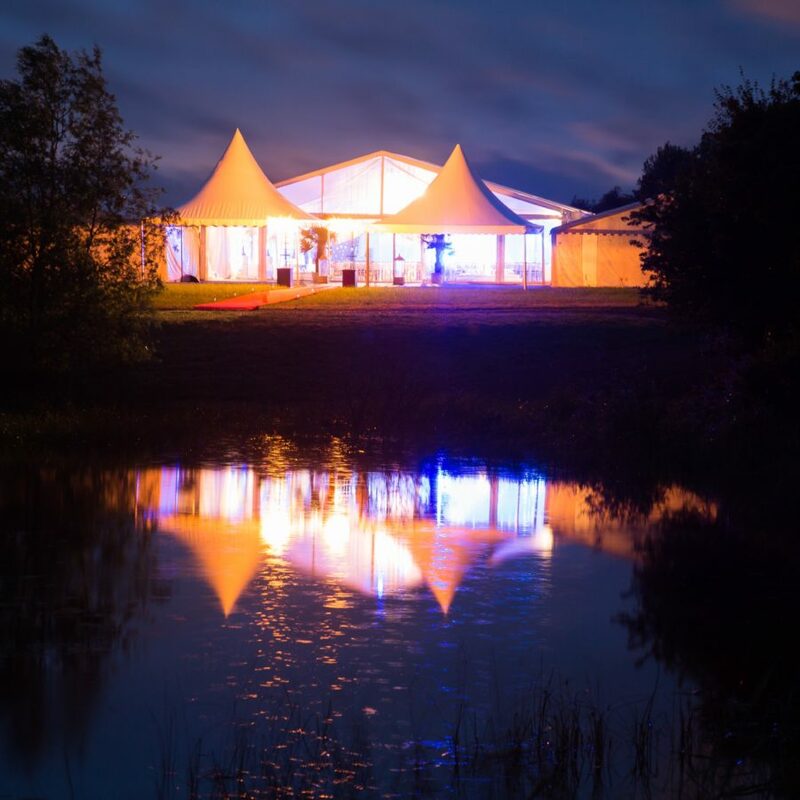 Whether you are looking to design an exquisite banquet for your 50th anniversary celebrations, or a stunning marquee event for the launch of a new product – we have the skills and expertise to deliver. Charity Balls, Elegant Dinner Dances, Fundraising sports events, opulent banquets. Let us turn your momentous occasion into a profitable showcase for your chosen charity.